Posted on March 16, 2018 at 3:22 am. The advent of spring makes you realize that winter is not really a friendly season for your home’s plumbing. So after waking up from a long winter’s hibernation, be sure to check on those maintenance issues that occurred during the cold season. 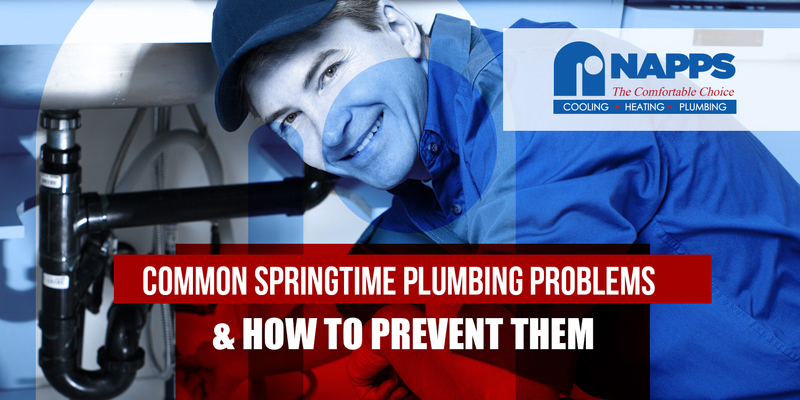 Here are some of the most common plumbing problems that you may experience this spring. The earlier you spot them, the cheaper and easier to fix. Hose bib is where you attach your garden hose. Winter temperature can cause this part to split and crack, especially when you forgot to remove the hose before the temperature drops. This happens to many homeowners. And when spring thaws the pipes, only then they realize the damages. Replace hose bibs immediately. Rotting leaves and other debris can accumulate in the gutter during the winter season. When spring begins to melt the ice, the accumulated dirt may block the gutter and drains leading to floods and puddles. Clear out the dirt to prevent major damages due to water outflows. Bath tubs and sinks are two of the busiest components in the house even during winter. Accumulated hair, debris and use of products with drain clogging ingredients may stop the drain from working as expected. If you do not want to get your hands on the job, call a plumber to help you out. Cracked pipes are common after a long freezing temperature. And unfortunately, many homeowners find out about this when pools of water are already visible. Signs of potential pipe problems include reduced water pressure and unexplained noises in the pipe. When the temperature warms up, immediately check the pipes and faucets for visible cracks and leaks. Call a plumber for those located beneath the house. Sump pumps move water out of the basement and the low lying areas. After the long winter of not in use, sump pumps can get broken or defective when the snow melts. This can lead to improper flow of water. Call a professional plumber to have it fixed before the water floods your home. Does the idea of spring plumbing maintenance sound good to you? 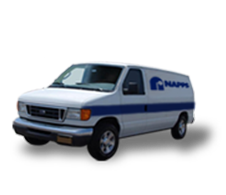 Let the plumbing experts at Napps Cooling, Heating and Plumbing take care of your spring plumbing concerns. Call us now!